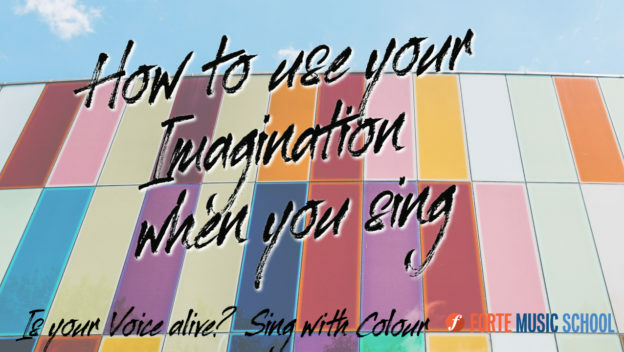 6 Strategies for you to bring your imagination and your own experiences into your Singing. Vibrato Mythbusters - What Is Vibrato, How Do I Get It? 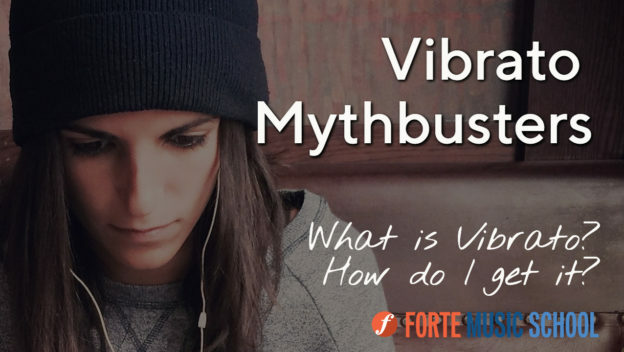 We talk about what Vibrato is, how to find it for your Voice, and what to avoid. 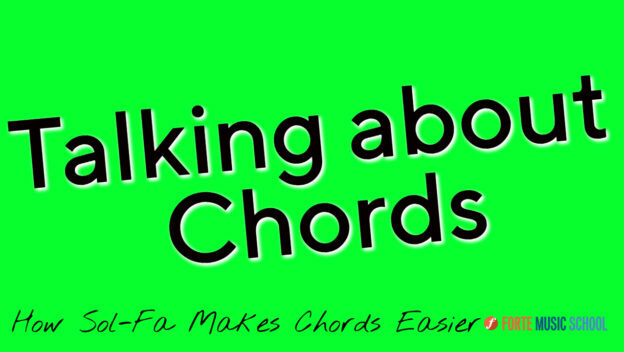 Talking Chords: How Sol-Fa & Singing Makes Chords Easier. Many Singers learn by ear, and don't have a second instrument. 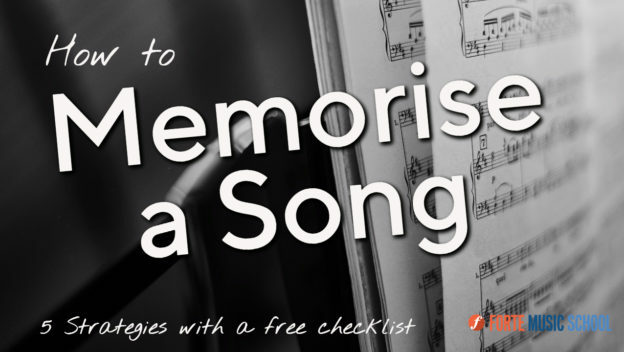 It's easy to learn about Chords when you think of it in Solfa. 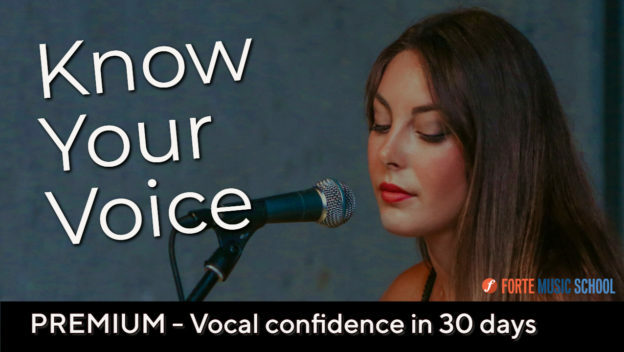 Know Your Voice: Vocal Confidence In 30 Days.